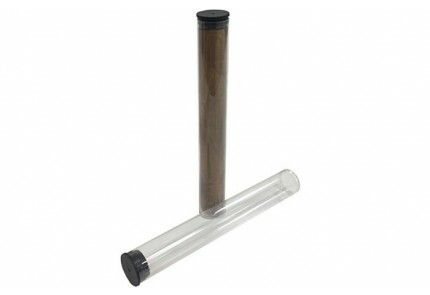 This promotional see-through plastic tube fits cigars or other items that measure up to 7-1/4 inches in length. These durable plastic tubes provide impact and crush resistant protection. 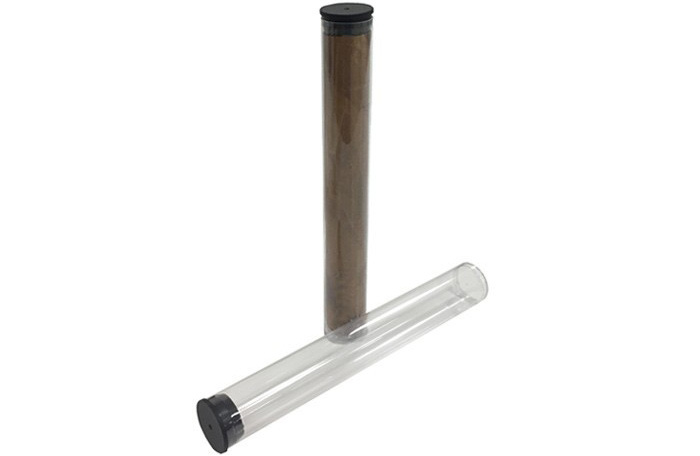 Each tube includes a cap that presses into the tube to secure its contents. Single Blade Guillotine Cigar Cutter. 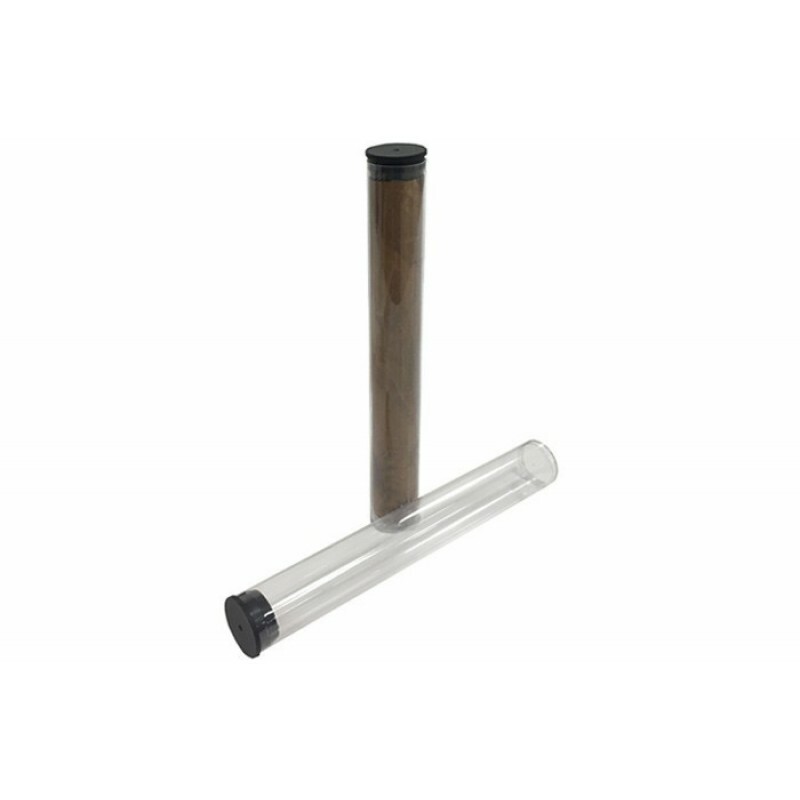 Accommodates up to a 54 Ring Gauge Cigar.